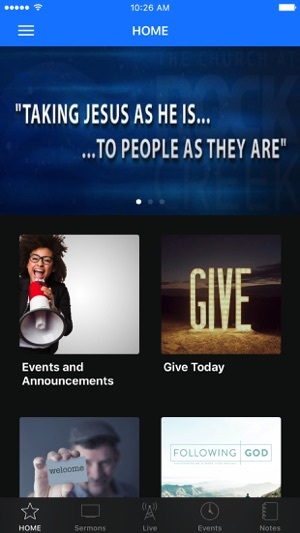 Welcome to the official Church at Rock Creek application..
With this app, you can watch live or catalogued sermons, take notes while viewing messages, give to the ministry and see all the events and happenings that are going on on any given week. Make sure to turn our notifications on so you can receive up-to-date information about changes to events, weather issues or getting content sent directly to you! Thanks for downloading! 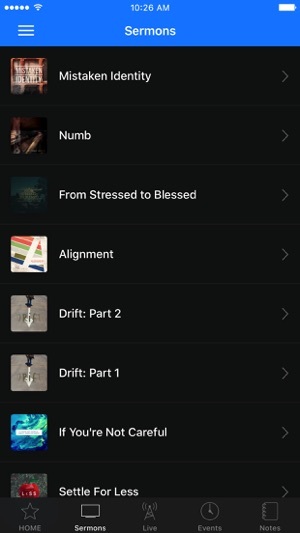 The Rock Creek app was developed with the Subsplash App Platform. A month ago I would have given this app a 5 star rating. But lately some of the older sermons won't play anymore. When you scroll down through them and see "Don't Settle For Less -Part 1", any sermon below it will not play. I love listening to all of the sermons and to suddenly have many of them removed is really a total bummer. Hope that this gets fixed. A very easy app! It has everything a Rock Creeker would need. The sermons stream very clearly to my iPad(the first generation I might add). I love that I can actually download them too! And its so easy to give now even if I'm not at church! Also love the redesigned app icon, it looks great! 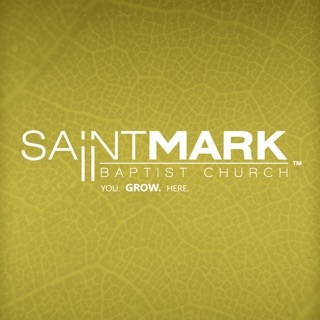 Very good app with all the information you need about this awesome church!